We Scan and Digitize Filmstrips! We can scan filmstrips! Filmstrips have definitely earned a place in the list of Obsolete Media. But, of course, they still contain lots of images and information that can still be relevant, and of value to some people. Now, if you have some of these relics, you can bring them into the Digital Age, and revive and re-use the information they contain. We can scan and digitize your filmstrips without cutting or otherwise damaging them. For a low cost of just $0.60/image, we can digitize your filmstrips and convert them to JPEG images, so you can re-purpose your filmstrip images and create a Power Point presentation, or use them in many other ways. 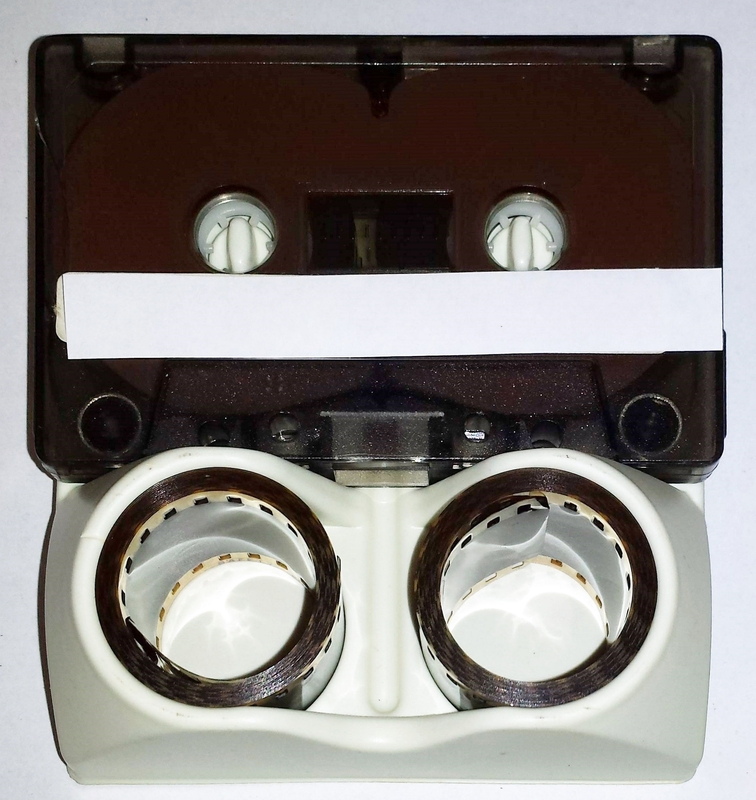 If you have some of the old "multi-media" filmstrips, with a narrative cassette tape that goes along with the filmstrip, we can transfer the contents of the tape to an MP3 audio file, and then produce an integrated audio/visual presentation that reproduces the entire program. This integrated show can be prepared in a format that will run on digital devices (MP3, WAV, AVI, etc. ), and we can also produce a DVD that can be played on a DVD player connected to a TV set as well. 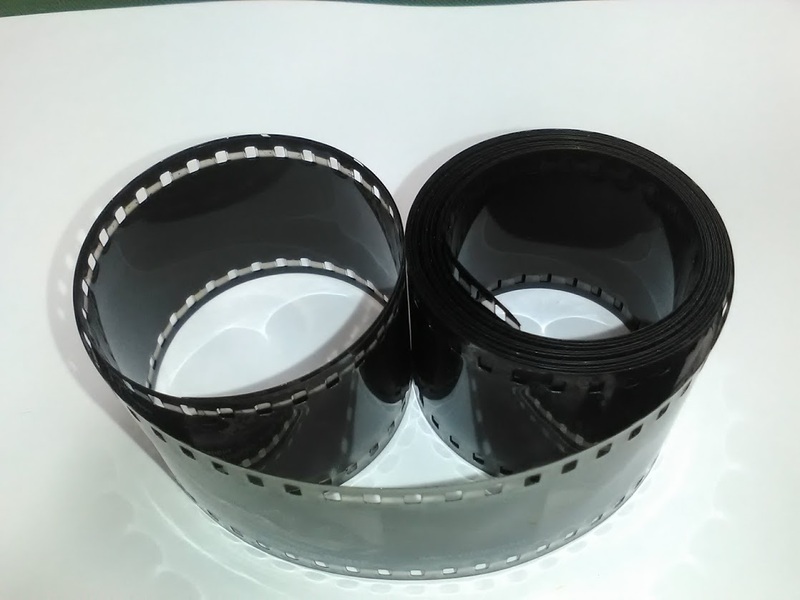 If your filmstrips contain dust or scratches, if they have faded or color-shifted over time, we can correct a lot of that damage with our Premier Service, at an additional cost of $0.20/image. So, resurrect your old, obsolete filmstrip media. Just send us an email at scanrequest@digitalconversions.biz and we'll send you a shipping label and complete instructions for sending your filmstrips to us for processing. In most cases, we can turn your materials around in just 14 days!